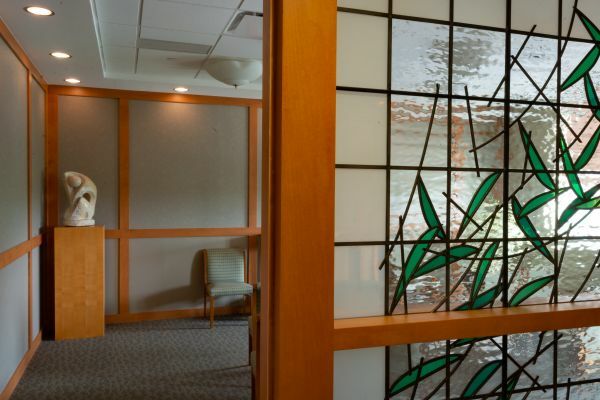 What do Reid Health Chaplains do? At Reid Health, our chaplains are dedicated to serving the needs of our patients, families and staff. Our primary purpose is to offer compassionate spiritual care and emotional support, which can serve as resources for healing. Our focus is on your complete health, including your spiritual and emotional health. Because you are a person first and a patient second, our goal is to make your experience with us as healing and stress-free as we can—the best visit possible for you! Our chaplains work with all faiths, regardless of where you are spiritually. This is a free service Reid Health provides for patients and family members because we care about their spiritual wellness. Please let us know how we can help. ** You may request a Chaplain visit by asking your Nursing staff.